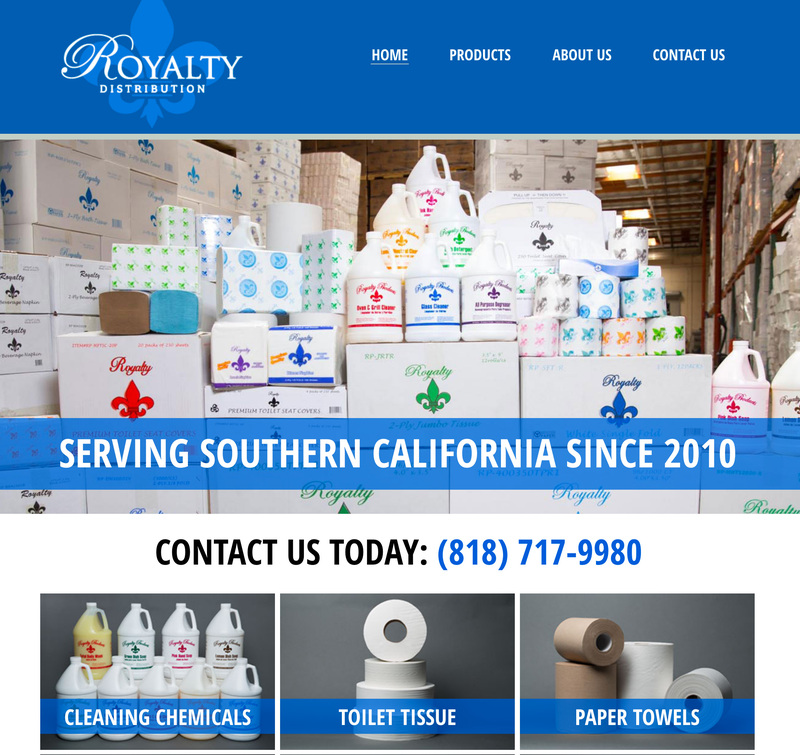 Website created for Royalty Distribution to showcase their products in an online catalogue. The client wanted a place for their customers to view their products online as well as in their print catalogue. Royalty Distribution wanted a custom look to match their brand, so the website was built from scratch to fit their needs.